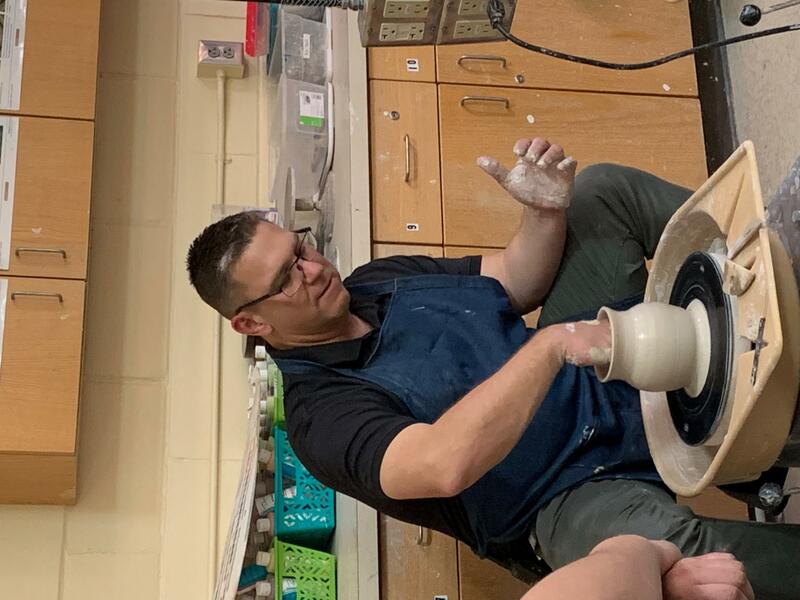 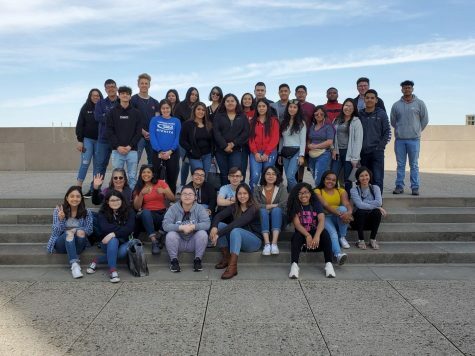 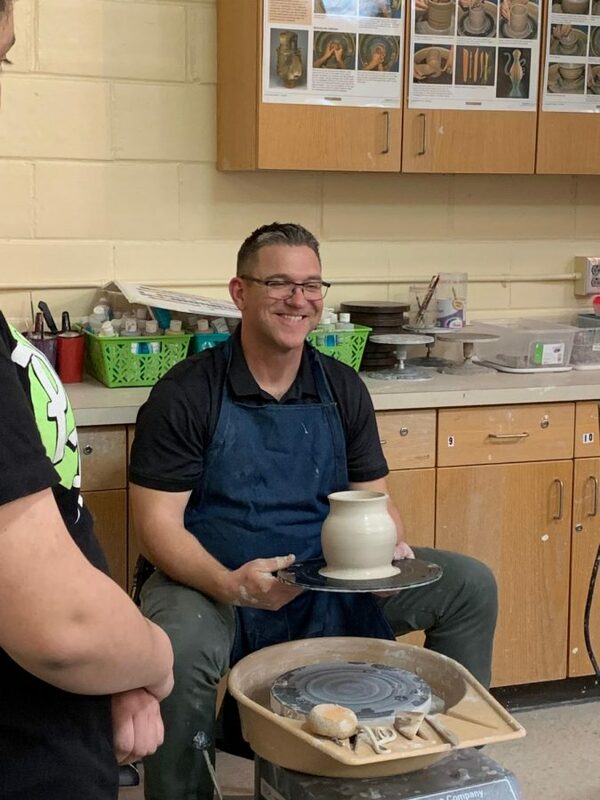 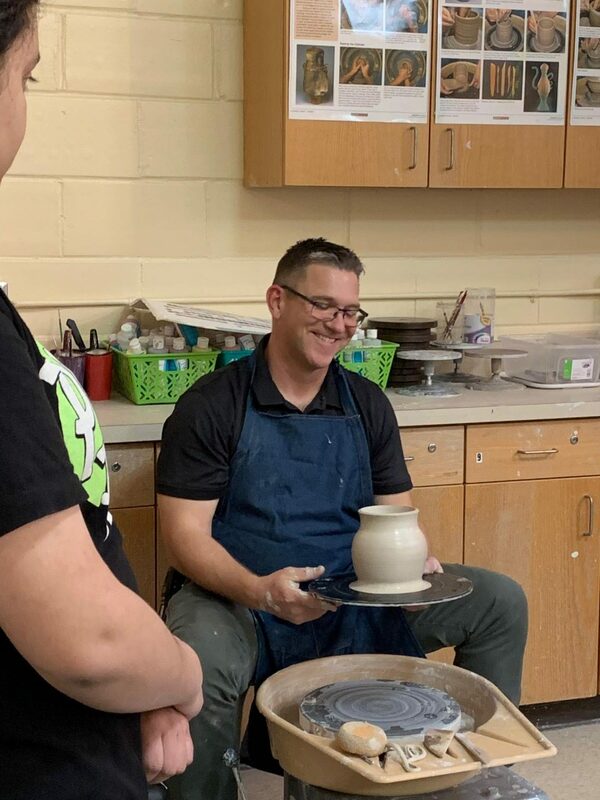 On Tuesday, April 9th, Assistant Principal Mr. Self came into Ms. Thomas’ 10th hour pottery class and showed the students a demo on how to throw a pot on the wheel. 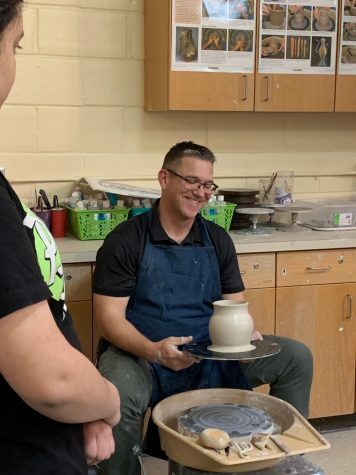 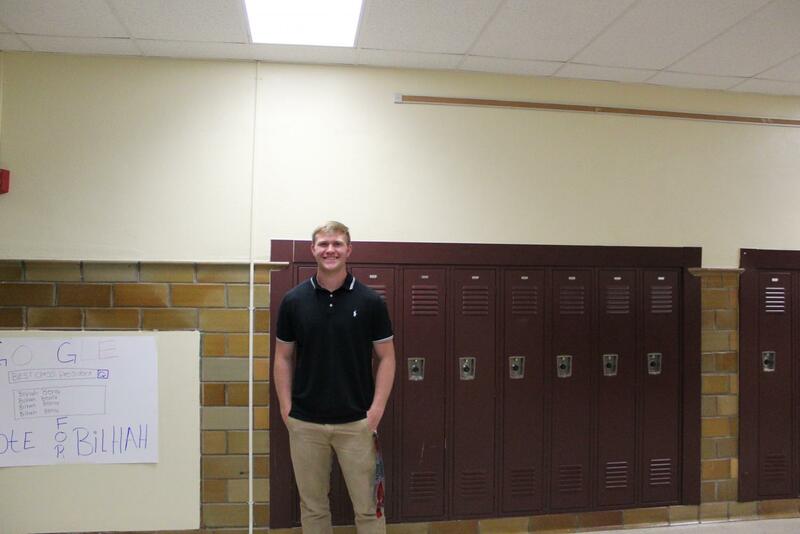 Before his job at North, he taught Ceramics at Heights High School. 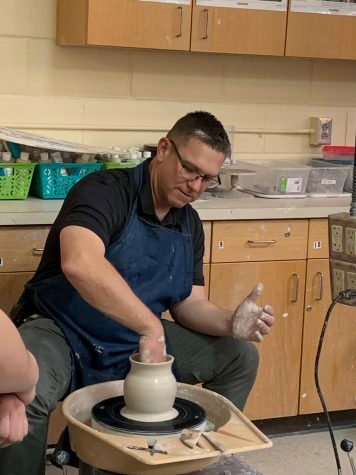 He started by introducing all of the basic parts of the wheel and then began his demo, asking the students questions and giving tips to keep them engaged. 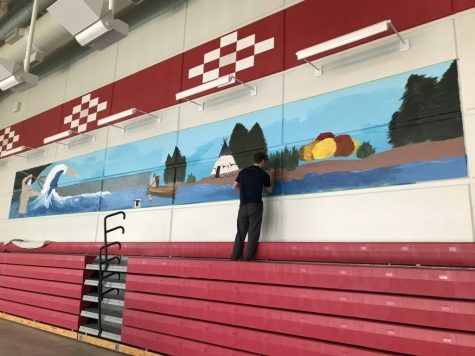 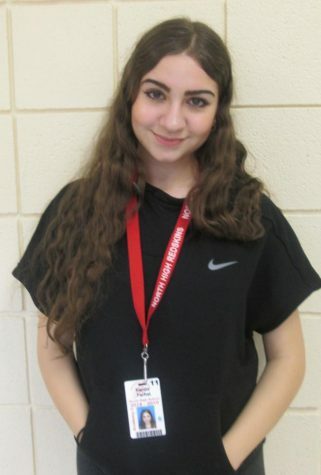 Do you look at the art that's around the school?